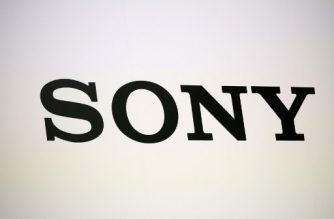 (Reuters) – Japan’s Sony Corp and Chinese technology company Lenovo Group are in talks about a possible joint venture to take over Sony’s loss-making Vaio PC business overseas, Japanese broadcaster NHK reported on Saturday. 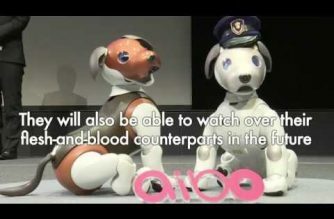 The Japanese electronics and media giant called the report inaccurate while acknowledging that it was looking at various possibilities for the unit. “Sony continues to address various options for the PC business, but the press report on a possible PC business alliance between Sony and Lenovo is inaccurate,” the company said in a statement. 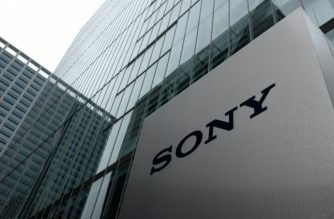 Sony has said it plans to revise its product and manufacturing strategy for the Vaio unit as it faces a slump in its PC business, hit by the popularity of smartphones and tablets. Sony, which will release results next week, had previously predicted its PC business would be in the red for the year to end-March, without disclosing figures. 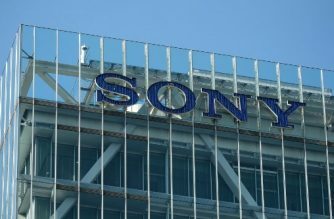 Moody’s Investors Service cut Sony’s debt rating to junk status last week, highlighting challenges in its television and PC businesses and pressure on profitability at its entire coreconsumer electronics operation. 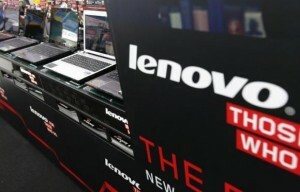 Lenovo earns about 80 percent of its revenue from personal computers but has been aggressively diversifying into more promising markets. Last week, Lenovo said it would buy Google Inc’s Motorola Mobility handset unit for $2.91 billion, the fourth-largest U.S. acquisition by a Chinese or Hong Kong company ever, to face off against Samsung Electronics Co Ltd and Apple Inc in the smartphone market.